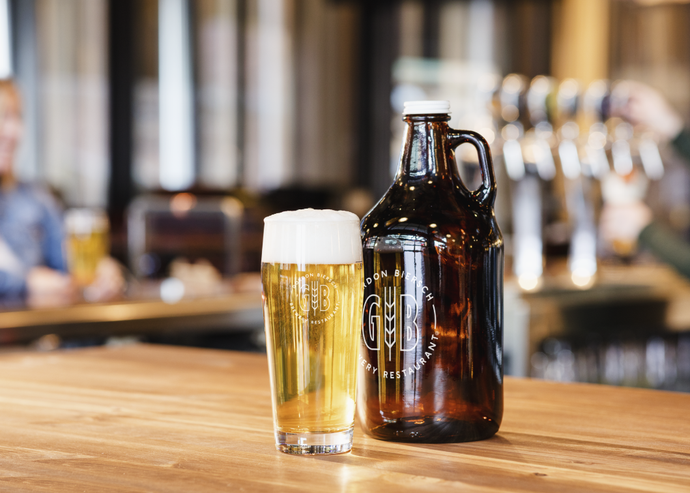 German precision brewing meets American craft. We brew with the highest quality local and imported ingredients. Brewed on-site and expertly paired with our fresh to order food. Eclectic American with a twist. 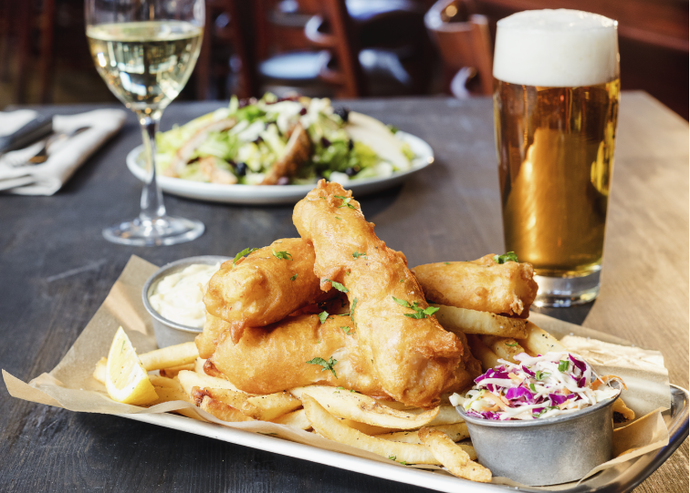 Our on site chef creates unexpectedly good food, crafted to complement the nuanced flavors of our beer. From cocktail parties and full corporate events to wedding rehearsals and family reunions, your local Gordon Biersch can accommodate groups in private rooms or semi-private dining areas. Sun-Thu: 11 a.m. - 11 p.m.
Mon-Fri: 4 p.m. - 7 p.m.
We've partnered with local delivery companies. Order online and enjoy a chef-crafted meal at the office, at home, or on the go. 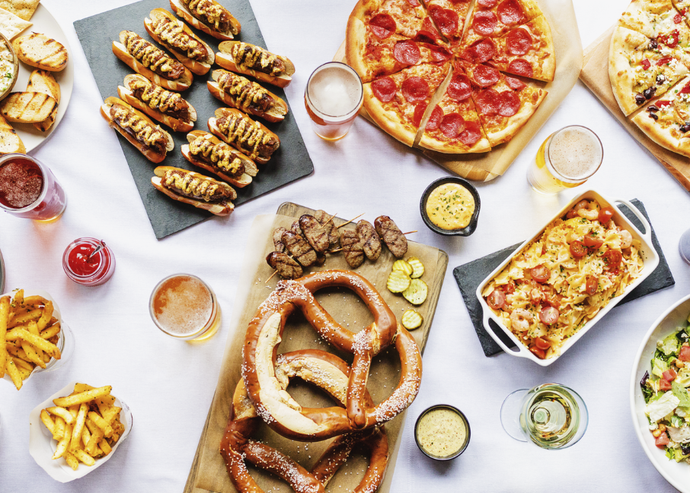 Situated in the Town Square in Rockville, Maryland, Gordon Biersch offers fresh, handcrafted beer and premium, made-from-scratch food...all served up in a friendly and fun atmosphere! Surrounded by modern day decor and handsome wood furnishings, guests are able to watch the brewing process through the glass walled brewery. We are proud to offer 2 hour complimentary parking validation in Parking Garages A, B, or C.